In 2015, the Navy’s force level goal was 308 ships. In 2016, this was raised to 355. This policy goal was codified by Congress in the FY18 NDAA. Currently, the Navy has 286 battle force ships, or only 80 percent of its own and now the Congressionally stated requirement. Pursuant to FY18 NDAA, the Navy produced a report to Congress with a plan for achieving a 355-ship force level after 2050, but included options to achieve this level by 2030. A quick way to preserve and grow battle force ships is to stop decommissioning vessels and to execute service life extensions on them instead. These would include younger Los Angeles-class SSNs and DDGs. The FY18 NDAA already prohibits the Navy from retiring Avenger-class MCM (Sec 1046). 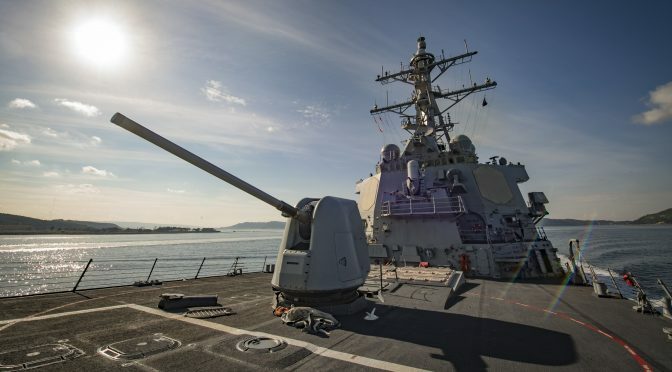 By extending the life of Arleigh Burke-class destroyers to 45 or 50 years, the Navy can reach its desired large surface combatant end strength by 2029. However, this is still 10 years away. Even with extending the lives of Los Angeles-class SSNs, the Navy does not reach its desired attack submarine count until after 2048. Stopping the bleeding is not sufficient to reach 355 in less than a few decades,if the Navy needs to find more hulls in the next few years. There is a significant downside to both extending the life of existing ships and returning old ships to service. First, there is the upfront cost of nuclear refueling and updating combat systems. 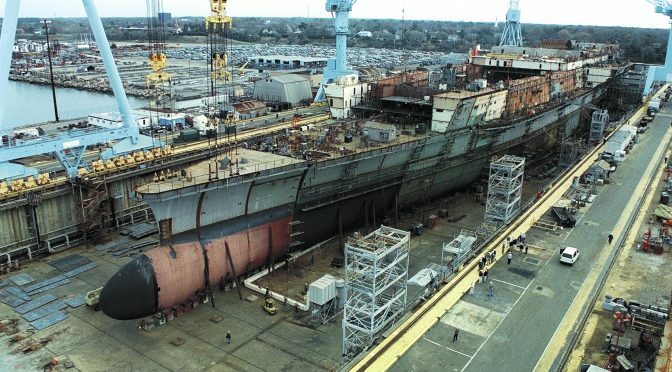 Some cost savings could be made, for instance not using the catapults or arresting gear of the old carriers, making them STOVL carriers for helicopters, Ospreys, and F-35Bs (and saving significant manning and maintenance costs) or not updating the combat systems of the Oliver Hazard Perry-class frigates and only using them for low-end counter-piracy or counter-narcotics missions. However, this would severely limit the combat capabilities of the ships to the battle force. They may be able to handle a low end mission and free more expensive assets for higher-threat theaters, but they would not be suitable for great power conflict. Upgrading them with modern combat systems would further increase their cost. Additionally, these old vessels were decommissioned for a reason. Taking old vessels back into service introduces assets that are less capable in modern warfare due to limited growth margins and worn out hulls, and adds significant maintenance costs to stretch their service for a few more years. Long term, this seems far less bang for the buck than procuring new, modern combatants with growth margins for emerging technology. 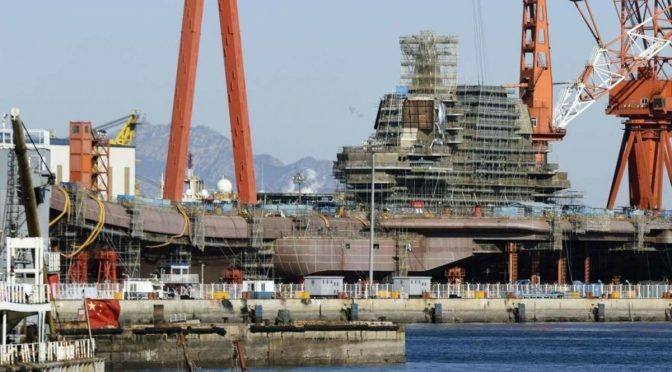 It also violates the planning assumption that the Navy’s new hulls will need growth room for emerging technology to field new weapons and systems. While not directly increasing the battle force ship count, changing Navy deployment methodology could allow the force to be more capable as the size grows. This methodology is similar to the report published by the Center for Strategic and Budgetary Assessments as part of the Navy’s fleet architecture study. This report suggested the Navy be divided into two forces. First was a deterrence force, sub-divided among COCOMs, with the capacity to provide prompt, high capacity fires to punish an adversary should their existence fail to deter them. These ships would be tasked to support a particular COCOM rather than CONUS-based forces rotating between them. In low-threat SOUTHCOM, LCS and reactivated Oliver Hazard Perry-class frigates, Coast Guard, or newly designed ships could focus on low-end missions and free up high end warships for other theaters. In CENTCOM, the ships assigned would focus on FAC/FIAC threats and air and missile defense. 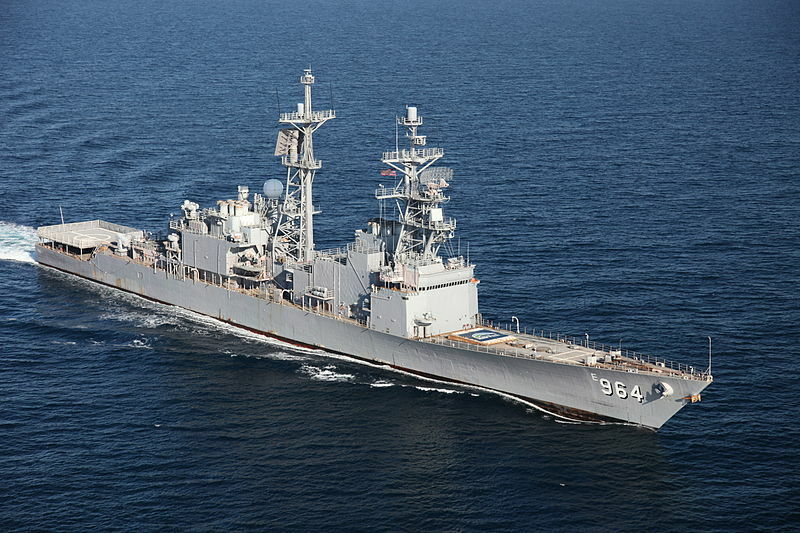 Ships assigned to PACOM or EUCOM would focus on high end missions. 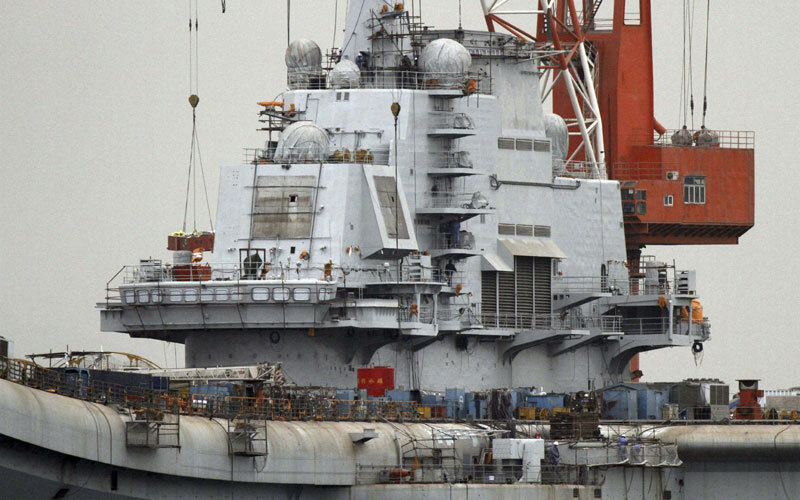 Ships could be built, manned, and trained around these priorities, in contrast to current operations where ships focus on all warfare areas and multiple AORs, risking becoming jacks of all trades but masters of none. While this may have been adequate during a low naval threat period, with the return of great power competition, specialization may be needed again. The SSGN conversions in particular might be outstanding vessels for the deterrence force in EUCOM and PACOM. Difficult to detect and counter, and with two or three perhaps on station at any time able to bring high capacity fires against an adversary’s aggression, the could depart the theater to reload and join the maneuver force. Another idea would be to change SECNAVINST 5030.8C, specifically enclosures (1) and (2) to assign more vessels from the category of Auxiliary to Combatant. The combatant category, which counts toward the 355-ship goal, already includes afloat forward staging bases, cargo and ammunition vessels, expeditionary sea bases, fast transports, fleet tugs, surveillance ships, and towing and salvage vessels. 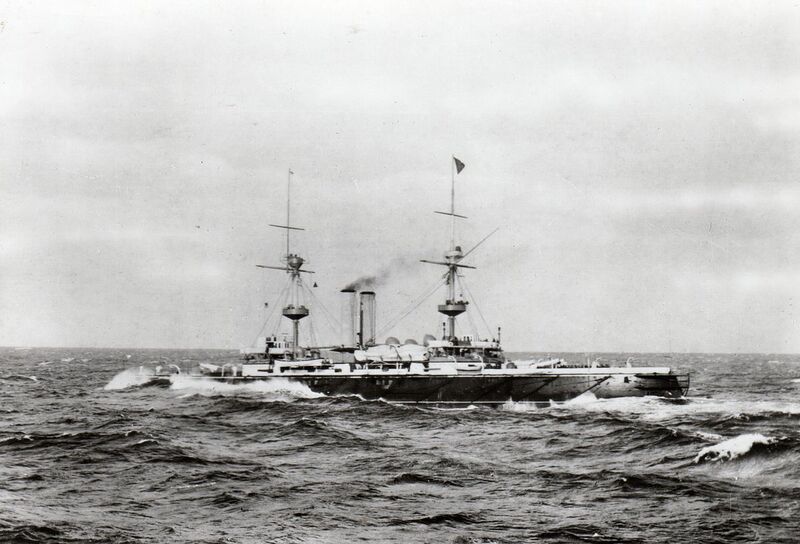 Adding in oceanographic research vessels and survey ships (both similar to surveillance ships), transport oilers and aviation logistics support (both similar to combat logistics ships) and high speed transports (very similar to expeditionary fast transports) could immediately add vessels to the battle force ship count with the stroke of a pen. 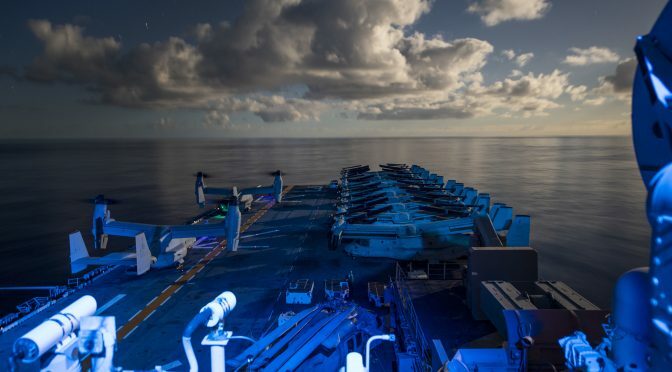 Doing this, while breaking the mold in the definition of a battle force ship, seems to be going against the spirit and intent of Congressional policy and U.S. Navy desire to increase force strength. While it could be argued some of the ships listed as auxiliaries provide very similar support to ships listed as “Fleet Support” or “Expeditionary Support,” reclassifying is simply smoke and mirrors while not increasing capability. Even if weapon systems were added to these platforms to make them more plausible as “battle force ships” the increase in Navy power and capability would be far less than battle force ships as listed under current definitions.